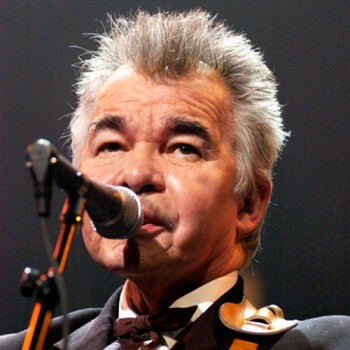 Once upon a time in the summer of 1967, Keith Sykes hitchhiked to the Newport Folk Festival. 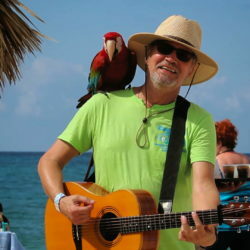 He saw Arlo Guthrie perform “Alice’s Restaurant.” In the fall of that year he got a copy of the album, learned the whole song and sang it at a Holiday Inn in Charleston, South Carolina. 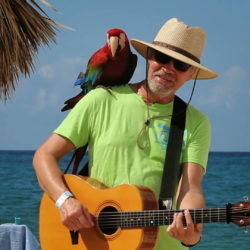 They hired him on the spot for a regular gig playing music in the hotel. 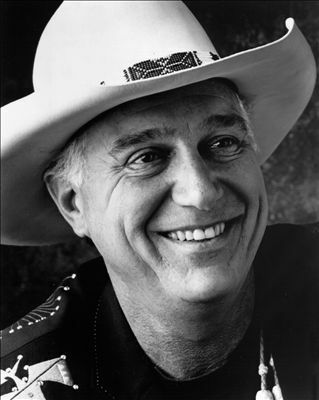 It’s pretty perfect that such a rambling tale should be at the start of Keith’s own rambling tale – in the more than 40 years that followed, he would become a troubadour and storyteller, a massively successful songwriter with more than 100 songs recorded by artists as diverse as Rosanne Cash and George Thorogood. 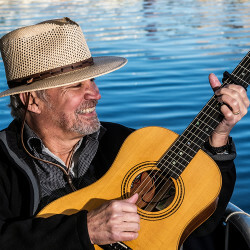 He would tour every corner of America and play in just about every conceivable kind of venue, appear on Saturday Night Live and Austin City Limits, and host songwriter nights on Memphis’ legendary Beale Street with many of music’s most talented songwriters. 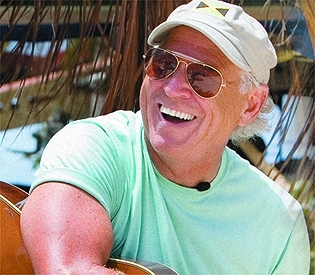 He would join Jimmy Buffett’s Coral Reefer Band, tour the country and record the Volcano album – the title track for which he co-wrote with Jimmy. 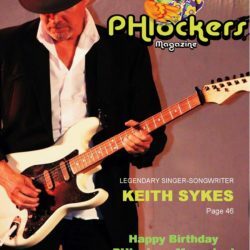 To date, recordings of Keith’s songs have sold more than 25 million copies worldwide. 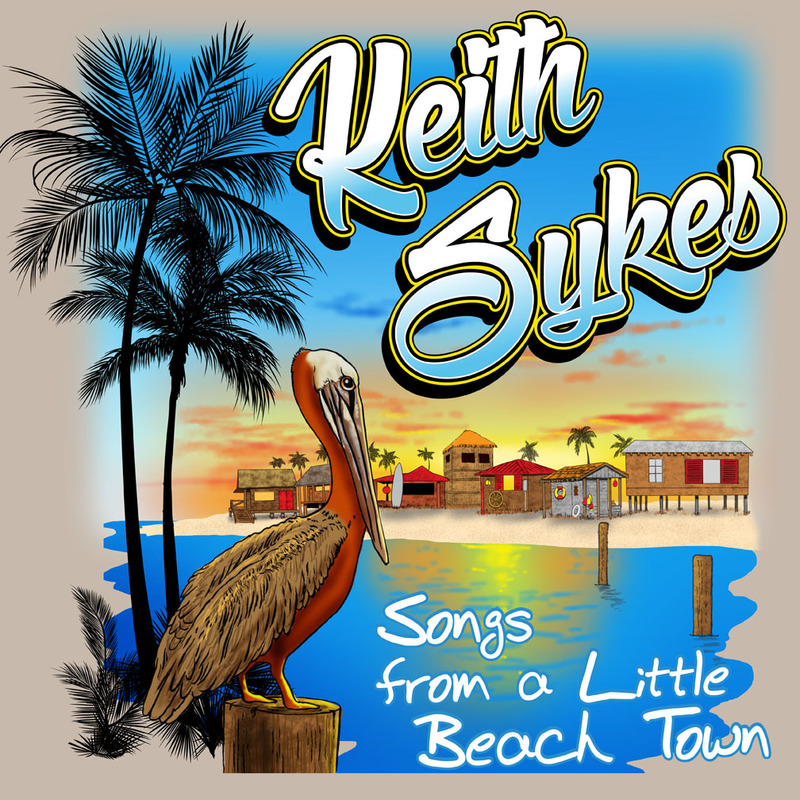 With 13 full-length albums released – and great success with his own publishing company, credited with signing John Kilzer to Geffen Records and the discovery of Todd Snider – Keith Sykes has proven to be nothing short of prolific. Check out Keith’s Christmas Song. 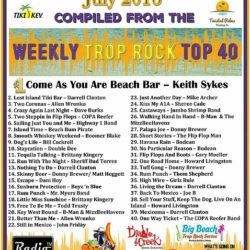 The show aired June 25th, 4pm Eastern Time on WCHQ 100.9 in Louisville, KY. Click here https://soundcloud.com/chradio/back-tracks-20160625-keith-sykes?in=chradio/sets/back-tracks to listen to the show in it’s entirety. It’ll be up for a while so share with anyone who may be interested. Welcome to my brand new website! Take a look around and let me know what you think. 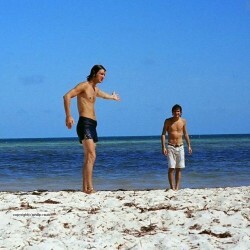 Stream “Come As You Are Beach Bar,” the lead single from Songs From A Little Beach Town!